Mr. Charles, W. Jones, Jr., beloved husband to Mrs. Frances Carter Jones, went home to be with the Lord on Tuesday, February 12th, 2019 at his home. In addition to his wife he is survived by his sons, Charles Curtis (Cathy) Jones, Kevin (Ashley) Jones; grandchildren, Daniel, Drake, Dylan and Ethan Jones; and two great grandchildren, Bainton and Leighton Jones. He is preceded in death by his parents, CW and Evelyn Baughman Jones; and one brother, Irven Jones. Mr. Jones was a supervisor at Columbia Nitrogen where he worked for nearly 30 years. He proudly served in the United States Army Reserves for 7 years. Mr. Jones enjoyed fishing, wood working and traveling with his wife. 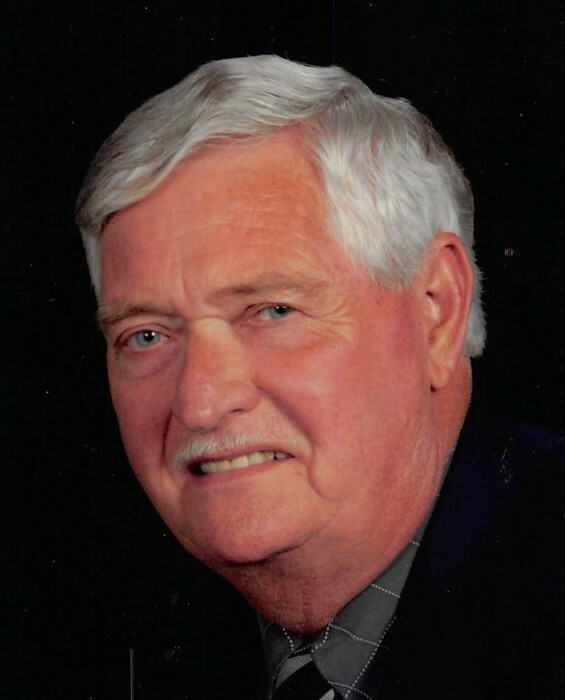 He and Mrs. Jones are members of Millbrook Baptist Church in Aiken and were members at Redd’s Branch Baptist Church where he served as a Deacon for several years. He will be greatly missed by his family and all whose lives he impacted. A funeral service celebrating his life will be held on Saturday, February 16th, 2019 at 2pm in the chapel of Napier Funeral Home, with Rev. Jordan Byrd and Rev. Richard McWhite officiating. The family will receive friends one hour prior to the service at the funeral home. The interment will be privately held at the Historic Graniteville Cemetery. In lieu of flowers, donations may be made to a charity of your choice in Memory of Mr. Charles W. Jones, Jr.